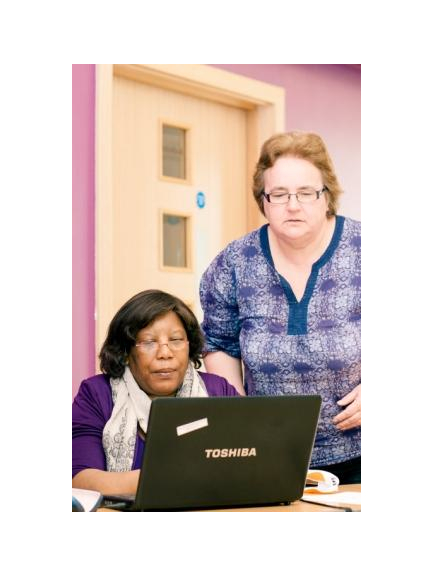 Our Job Club is running today at the Wellspring Centre. Both Men and Women can come along to the Job Club and receive help writing their CV or get some great interview tips. Our qualified National Career Service guidance workers can also help with job searches and application forms. All these great services are free! So if you are looking for a job call in at the Wellspring Centre, near to Watford High Street Station (http://goo.gl/MU316K) between 10:30 and 1:30 today.